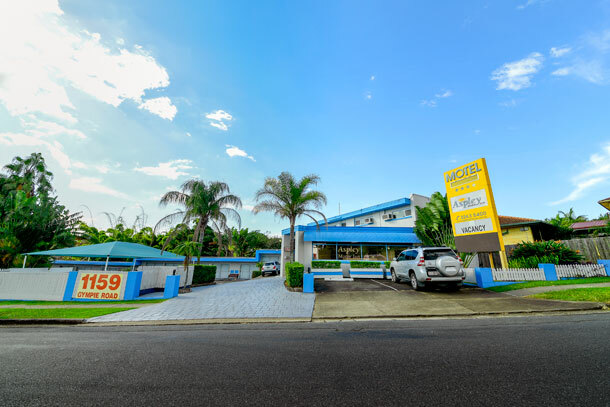 Centrally Located Accommodation in Aspley Brisbane Aspley Motor Inn is a 3½ self rated and is perfectly located near Prince Charles Hospital, the Brisbane Entertainment Centre and is only a short drive to Brisbane Airport and City CBD / Southbank Precinct. Trucks, Trailers & Vans - There is a large off site parking area available to accomodate for trucks, trailers & vans. It will take the frustration out of parking at the end of long day!! So book today for your stop over!! and ask for our room and breakfast deal!! 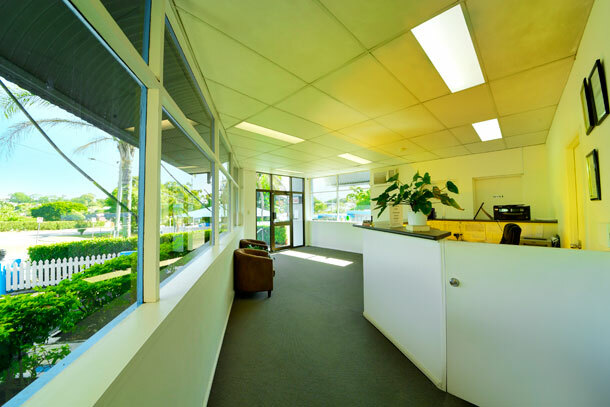 Did you know that Aspley Motor Inn is only a 10 minute drive to the Brisbane Entertainment Centre, we are the perfect place to stay for all events, take the stress out of parking your car, cab alone or cab pool it with other guets staying, cab costing starts from as little as $25.00. Accommodation room styles inlcude 8 kitchenette units, family rooms, double rooms, twin rooms and 2 interconnecting units. All units are air conditioned / heated, have comfortable queen size beds, remote control TV and FOXTEL Fox Sports 1 2 & 3 Life Style Fox 8 2 Movie Channels Disney all can be viewed on our Large 32inch Flat screen TV's. 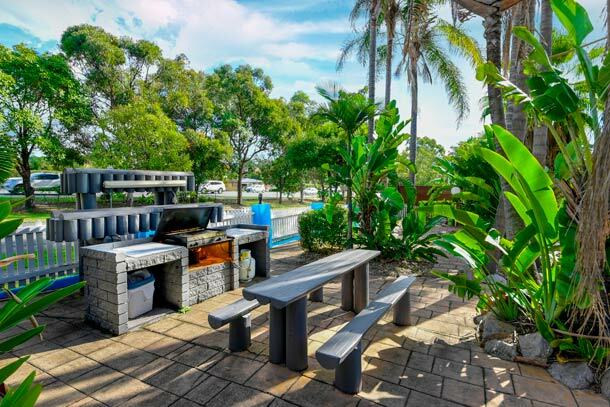 Aspley Motor Inn has a shaded swimming pool, BBQ, and garden areas for guest to use. Public transport is available at our door. 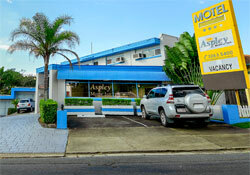 Aspley Motor Inn is very handy to Brisbane Entertainment Centre, Northside Hospitals and major shopping centres. Site map Need a motel outside Brisbane?